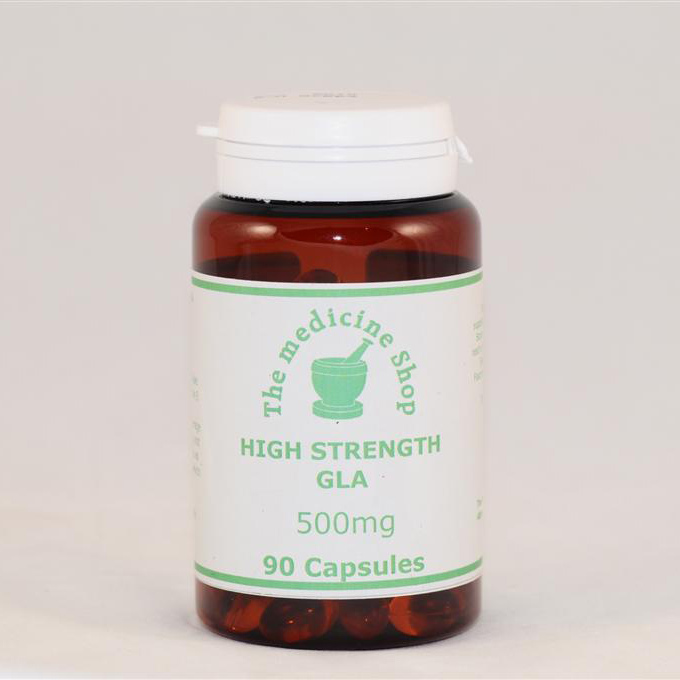 Testimonial - Lisa, 48 – When I came to The Medicine Shop, I was menopausal. I followed the advice that I was given and my symptoms have disappeared. I have been able to completely avoid HRT ! Whether you wish to come off HRT or are looking for remedies to treat your menopausal symptoms, our tried and tested Program will help. 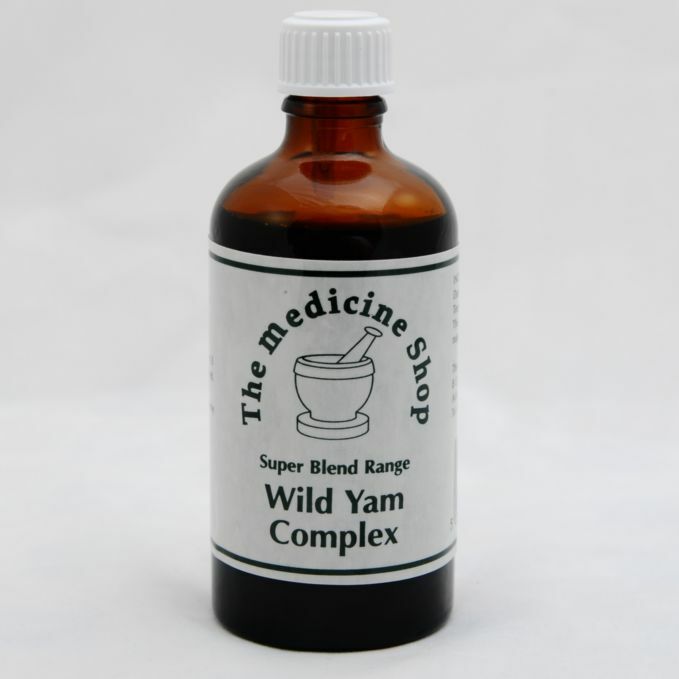 Wild Yam Complex – A safe and natural alternative to HRT, containing Black Cohosh, Don Quai, Red Sage and Wild Yam. It is the number one choice to help regulate hormone levels and alleviate menopausal symptoms. Take in conjunction with Osteo Formula and Vitamin E if hot flushes are very bad. 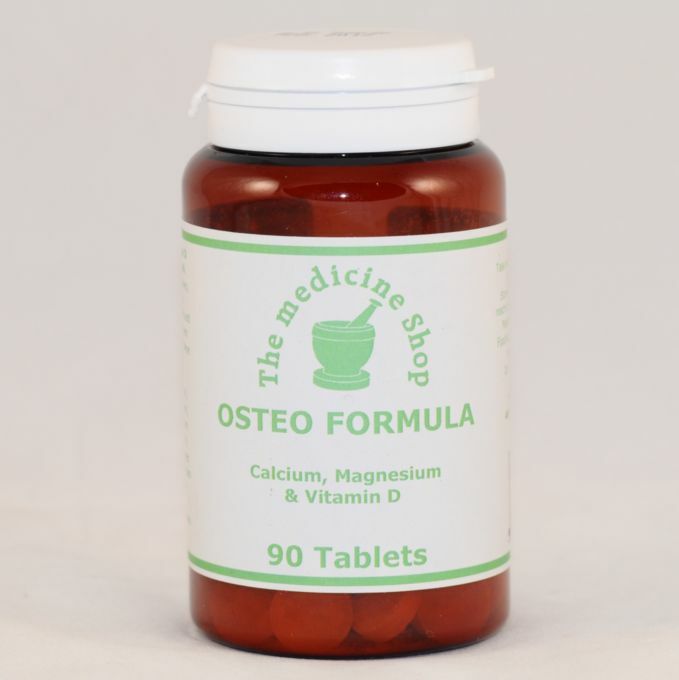 Osteo Formula – A therapeutic dose of calcium, magnesium and vitamin D, vital for the prevention of Osteoporosis..
High Strength GLA – Contains Omega 6 essential fatty acids which are paramount in helping with breast tenderness and other menopausal symptoms. 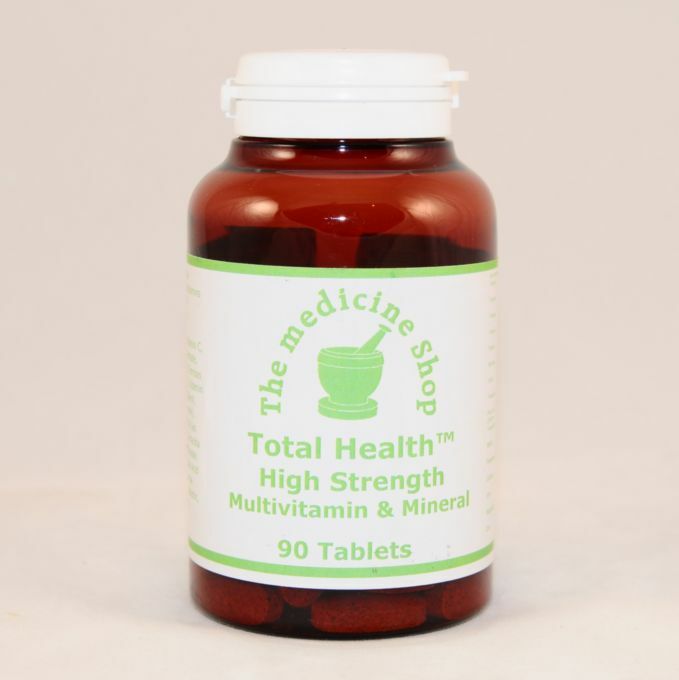 Total Health – Multivitamins and minerals – It is essential during the menopause to get a good supply of vitamins and minerals. Magnesium – An excess of oestrogen can cause hormonal imbalances. Magnesium helps clear excess oestrogen in the body. Vitamin B complex – Vitamin B6 helps reduce water retention and Vitamins B6 and B12 reduce stress and tension associated with the menopause. The B Vitamins work better when taken together in a complex. Isoflavones – Helps regulate oestrogen.